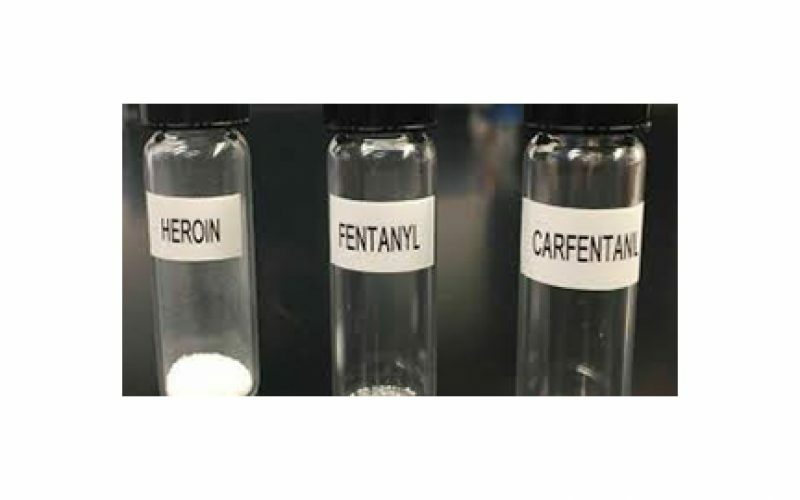 LYNWOOD – Fortunately, partygoers did not become another fatal statistic in the national average of 91 people per day dying from an opioid overdose. Los Angeles County Sheriffs Century Station Deputies immediately arrived on-scene to a Jan. 18th call of three unconscious and unresponsive men. “A group of friends meeting up for some drinks and getting high off cocaine weren’t particularly planning on dying during their social gathering,” said Deputy Juanita Navarro-Suarez about the near tragedy. “That’s exactly what almost took place late Friday night,” on the 2600 block of 108th Street. Deputies located and recognized the signs of three males suffering from a possible fentanyl overdose: a faint pulse, extremely slow breathing, a bloody nose, and foaming at the mouth. The emergency response included one dose of Department-Issued Narcan®. Deputies observed little or no effect on the three nearly lifeless men. An administered second dose landed fully ‘en pointe’ when the men gasped for air and showed immediate signs of improvement. Determined to locate the treacherous substance, deputies happened upon a fourth male adult suffering the same dire possible opioid effects in the rear of the house. LASD Narcotics detectives’ ongoing investigation revealed that the victims became ill and lost consciousness within minutes of ingesting what they thought was cocaine. It appears that the suspected cocaine was actually fentanyl. LA County Fire Captain Almada said, “If not for the deputies’ actions and their administration of Narcan® as life-saving measures, the men would have likely died.” The men are reportedly in stable condition.